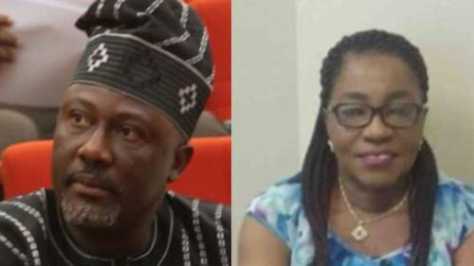 Earlier today, we shared to you about the audio tape obtained by SaharaReporters which revealed the bribe compromising between Senator Dino Melaye and Justice Akon Ikpeme on Melaye’s 2015 Election Tribunal. From the Tape, it was revealed that Justice Akon Ikpeme demanded for bribe offer in US dollar from Melaye and to secure a job for her daughter at Cross Rivers State Ministry of Health. The details was captured alive on the audio tape. Judge Ikpeme: Distinguished good afternoon. Senator Melaye: I’m here as you see me o? Senator Melaye: alright no problem. Senator Melaye: No problem ma. Thank you ma. Senator Melaye: Alright, God bless you. 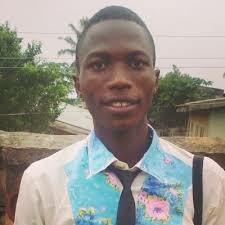 Judge Ikpeme: Keep reminding the perm secretary….